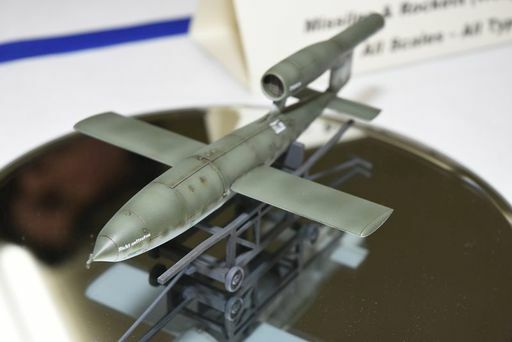 Contest Gallery | Mid-Michigan Model Makers | Fotki.com, photo and video sharing made easy. 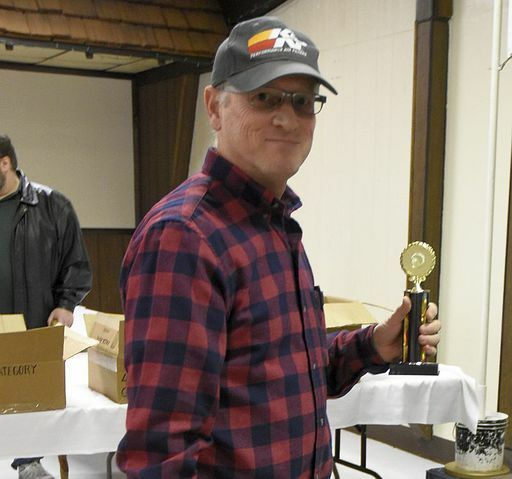 Photos from our club contest and other contests in the Michigan/Great Lakes area. 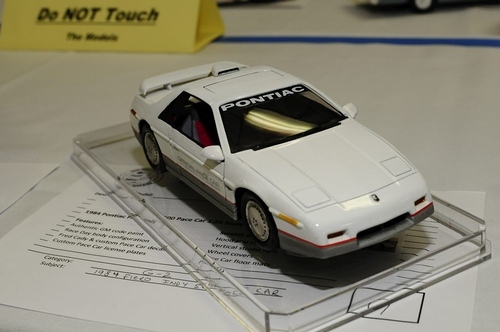 Pics taken by Al Maciejewski of the Detroit Area Auto Modelers DAAM March 2019 model contest, held at the Macomb Community College. One of our themed in-club contests for 2009 is "Decade of the '80's"- any model that represents an 80's decade, be it 1980, 1680, 2280 or ??? Special thanks to Bud LeFevre for taking these photos. Models from the NNL style show held at the Maple Sugar Festival in Shepherd, Michigan. April 29, 2006. Club member Tom Goodell was vacationing in New England and had the opportunity to attend the 2008 MassCar Model Contest in Taunton, Massachusetts. Here are the photos from that event. Enjoy! Special thanks to Kati Schreiber and her photography studio HAWK PHOTOGRAPHY, who took all of the photos in this album! You're a life-saver, Kati! Here are the photos from our latest contest! Special thanks to Ian Kilpatrick for his help in taking photos. Special thanks to Bob Martuch for all of the great photos taken at this years' show! Special thanks to Bob Martuch & Al Maciejewski for all of the great photos taken at this years' show! These are the photos from our 2019 4M Mayhem contest. Thanks again to Bob Martuch & Al Maciejewski for taking the photos! 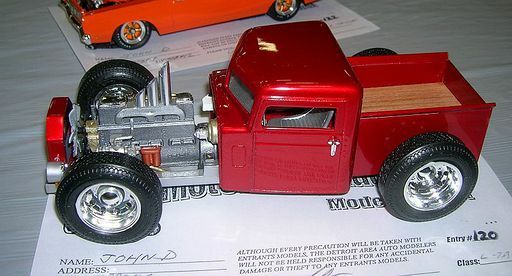 Model contest held at the Macomb Community College by the Detroit Area Auto Modelers club- DAAM. 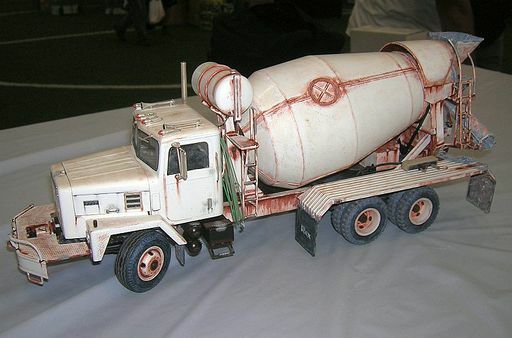 Our in-club contest had members bring in their old, dilapidated, beat-down models to have them "overhauled" by another club member- these are the results!